A number of announcements were made during last week’s Nintendo Direct. 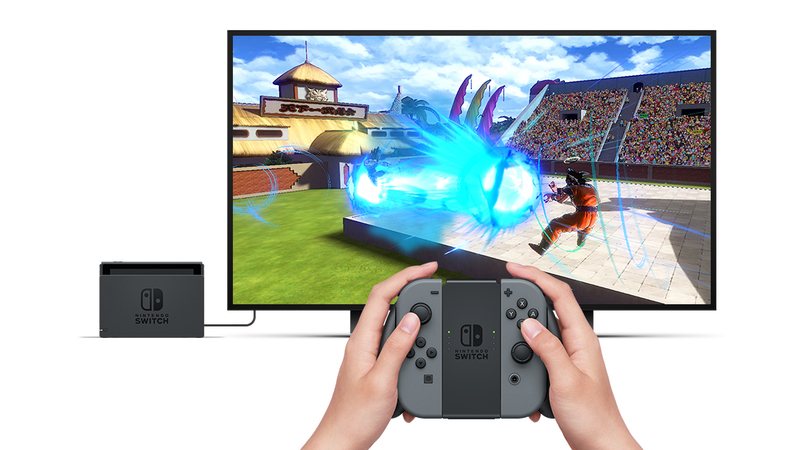 Among these was a Switch port of Dragon Quest Builders, slated for Spring 2018. We won’t need to wait much longer for additional news. During the Tokyo Game Show later this week, Square Enix will have additional information to share. 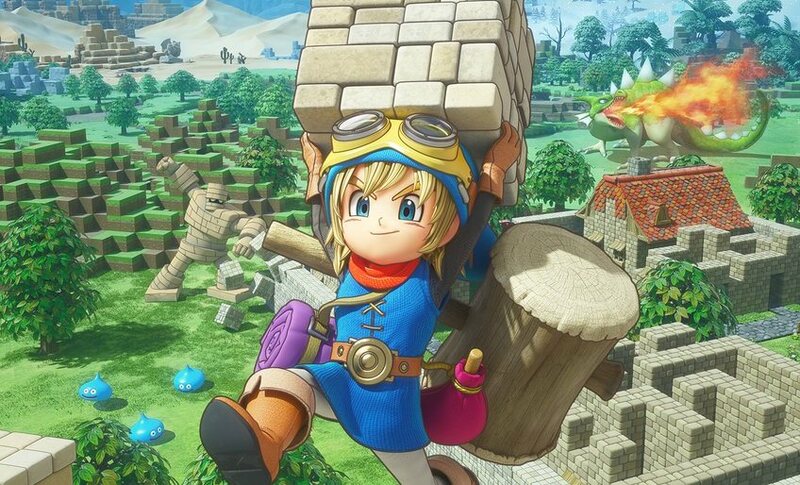 Dragon Quest Builders 2 is also coming to Switch. 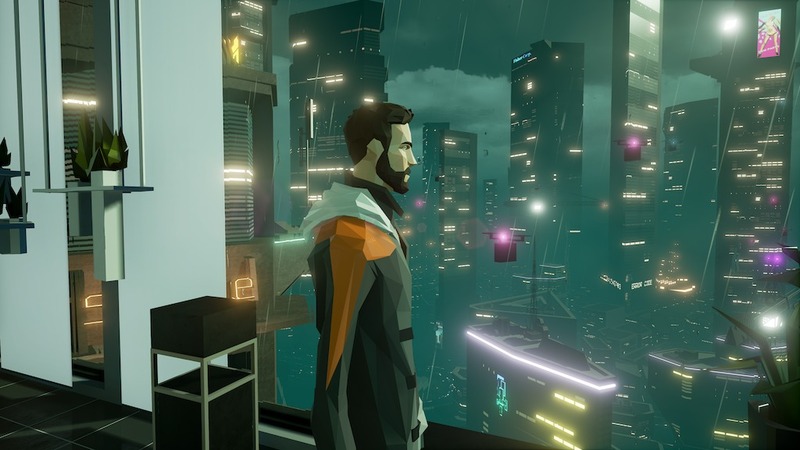 Square Enix announced the sequel a few weeks ago, though it’s without a final release window. It may debut towards the latter end of 2018. 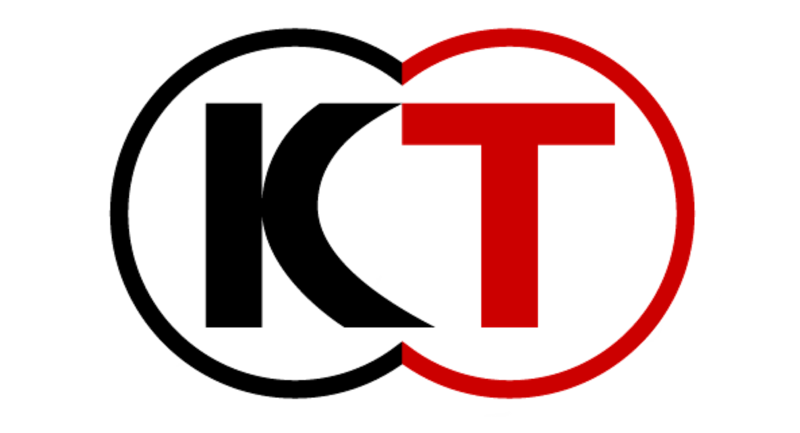 A few days ago, Koei Tecmo announced its lineup for this year’s Tokyo Game Show. 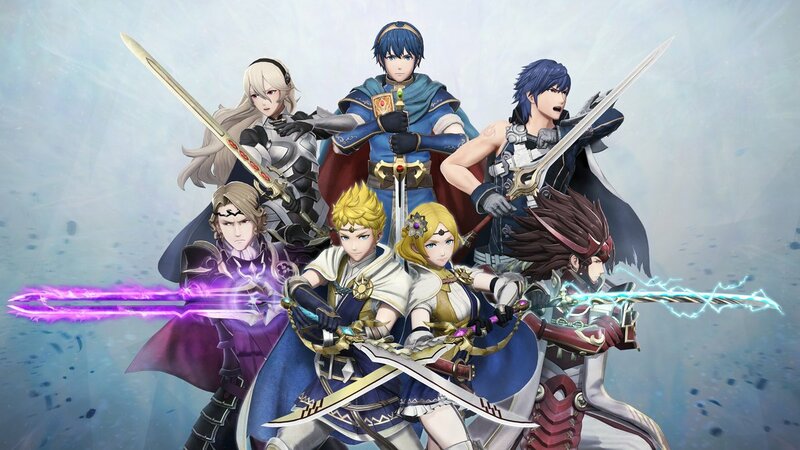 Fire Emblem Warriors will be featured in a big way. 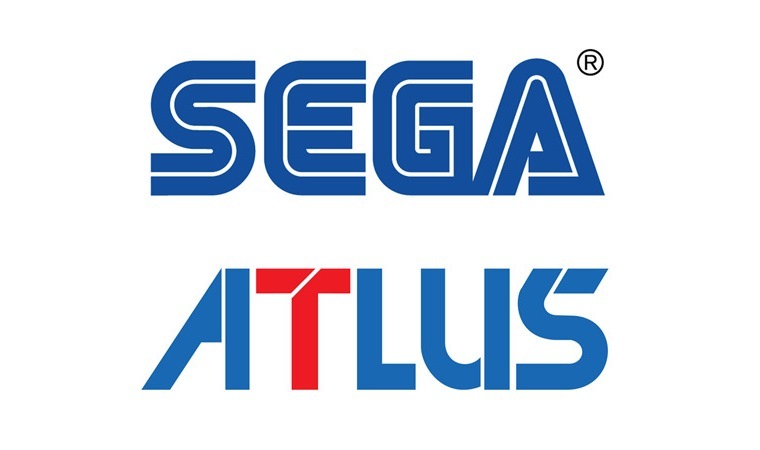 Not only will the game be playable, but Koei Tecmo is planning multiple events for the game. Amazingly, Fire Emblem Warriors will have four different stage shows on consecutive days starting September 21. Each one should be streamed live on Niconico at least, and seemingly YouTube and Fresh as well. 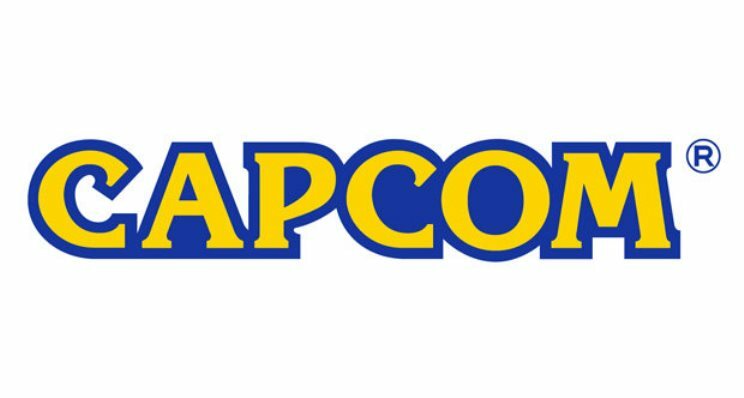 Following several other developers and publishers, Capcom has now also revealed its lineup of games for the upcoming Tokyo Game Show, which starts in two weeks (thanks to Gematsu for the translation). Capcom isn’t bringing a whole lot of games in general, and only three that are on Nintendo systems – Monster Hunter Stories, to showcase its 1.2 update, and both Resident Evil Revelations and Resident Evil Revelations 2 on Switch, all of which will be playable on the show floor. First announced in Famitsu this week, Gal Metal has received its first teaser, posted below. The new teaser website is also open here. 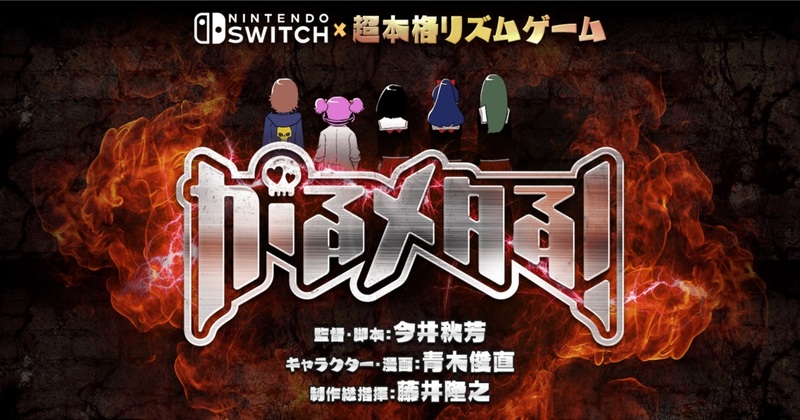 Gal Metal, an upcoming rhythm game for Switch, will be featured at Tokyo Game Show later this month. DMM Games will have an update on September 21 at 11:30 JST. Koei Tecmo has revealed the lineup of games it’ll be bringing to TGS this year – and there are quite a few Switch games on the list, including two of the publisher’s biggest upcoming games, Fire Emblem Warriors and Atelier Lydie & Suelle. Here’s the full range of titles of Koei Tecmo’s website (thanks to Siliconera for the translation). Another big expo is just on the horizon. Next month, the Tokyo Game Show 2017 will be held in Chiba, Japan. Bandai Namco is first out of the gate with its lineup for TGS. The publisher’s official website for the show is open here. Details about live streams and stage shows will be shared later, but for now, Bandai Namco’s lengthy TGS lineup is below. Tokyo Game Show 2017 is several months off, but we do have an update pertaining to the big expo. Today, the Computer Entertainment Supplier’s Association unveiled the official main visual. 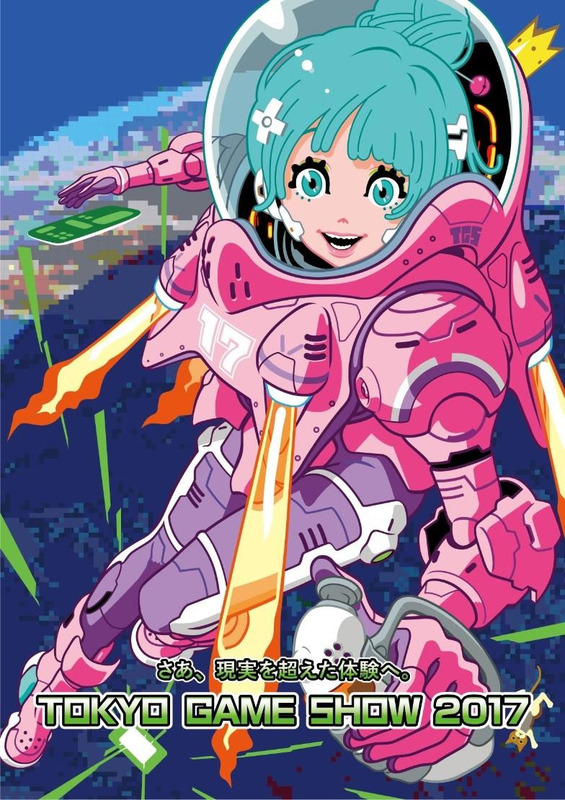 Tokyo Game Show 2017 will take place between September 21 and September 24.